This topic contains 1 reply, has 2 voices, and was last updated by Omotola Oluwaseun 2 weeks, 1 day ago. We start this Thursday with some loving #throwbackthursday mixed with #10yearschallenge. 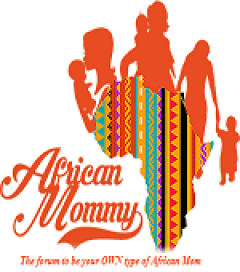 “My name is Shile Ismaila and I’m the founder of African Mommy. I thought to share a bit about myself with the community today. Today, I celebrate my 10 year wedding anniversary with the one I chose as my life partner, companion, best friend, baby daddy and lover. Some of us come from a society where women or men of age start getting pressured about marriage. My sister/brother don’t let anyone push you quickly into anything because at the end of the day, you will be the one to face it. 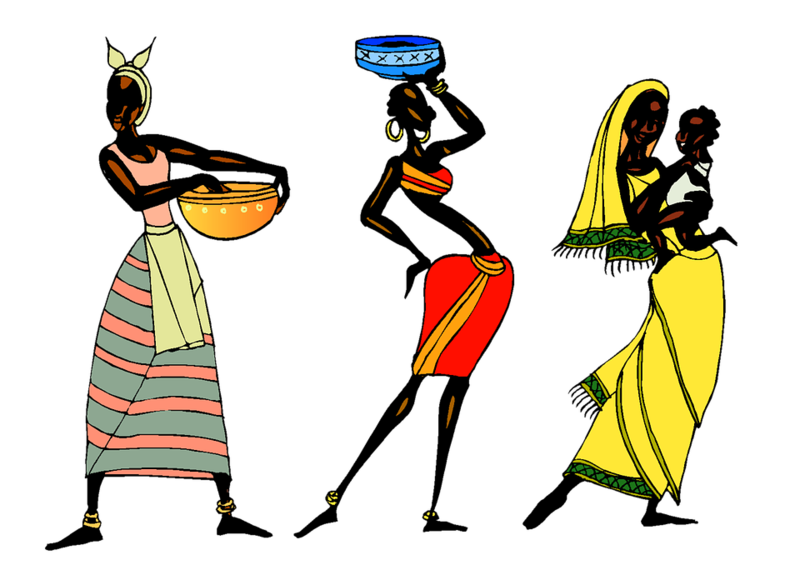 Take your time no matter how long it takes to find someone that aligns with your purpose and values e.g if you believe in the African traditional values make sure you are connecting with someone on that level. Once you are heading to the path of marriage, talk about your future plans together e.g. how many kids you want to have, finances, work, responsibilities, the kind of life you want to have together and how you plan to achieve it etc. Also, don’t rush into having kids, enjoy your time as a married couple before the kid(s) come but once they arrive love them and do your best to co-parent together. Make decisions together and speak the same disciplining language. Remember marriage doesn’t come with a manual so work at it together. Communication is important but doesn’t always come easy but always do it. Seek therapy if you need to. Remember you are dealing with a whole grown human that comes with his or her own baggage and idiosyncrasies. Respect each other and pray for each other and together. Be team players and understand each other’s strengths, weaknesses, likes and dislikes and manage them well. Compliment each other and allow each other to be individuals with different interests and enjoy being apart as much as being together. Don’t be blinded by love ’cause that isn’t enough. Adultery, domestic violence, sexism, ageism or any of the “ism” shouldn’t play a part in your relationship. Instead be champions and fight these things and so help you GOD.